Need Help Filing Your Taxes in Elkins, WV? Carte Hall Certified Public Accountants specializes in tax preparation and planning. We take the guesswork out of planning and preparing your taxes. Our professional accountants work to ensure that our clients do not miss out on opportunities to save money and meet specific business goals. 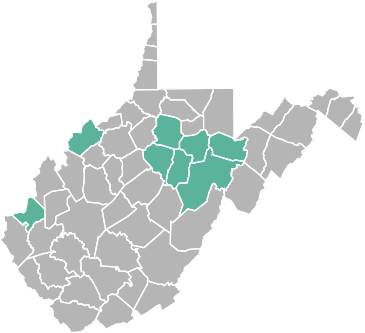 If you need help filing your business or personal taxes in Elkins or the surrounding areas of West Virginia, professional help is available. Whether you are an individual or a business owner, preparing your own taxes can be extremely challenging. Even filing a simple return can leave you questioning whether you missed out on a tax benefit or neglected to include something of importance. Our expert team offers a wealth of tax advice and support. We can help put your mind at ease and ensure that you are filing everything properly to maximize the benefits for you, your family, and your business. Many people rely on online tax applications to submit their taxes, but no automated electronic program can compare to having an actual accounting expert review your specific situation and examine the details of your income and possible deductions. Through this process, we can also help you prepare for next year, advise you on advanced payroll withholdings, and take advantage of potential deductions that you may have overlooked in the past. We take a proactive approach to help you find all possible ways to reduce your tax liability. 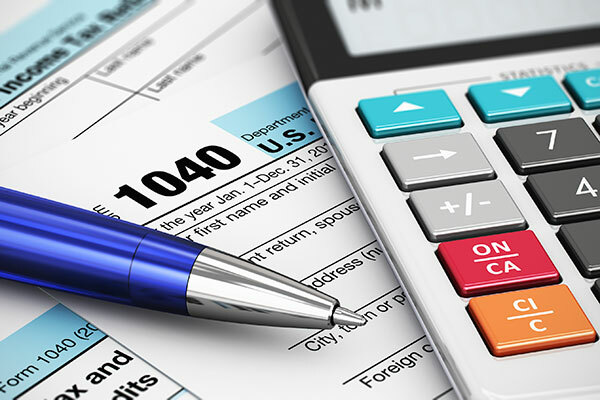 We encourage you to experience the specialized tax services we offer each of our clients. We take the time to help you by offering personalized attention with a focus on providing superior customer service. For more information on how we can help you and your business navigate your income tax preparation and planning or to discuss future tax saving strategies, contact us today at: (304) 637-2369.